Are you ready for next level photography? 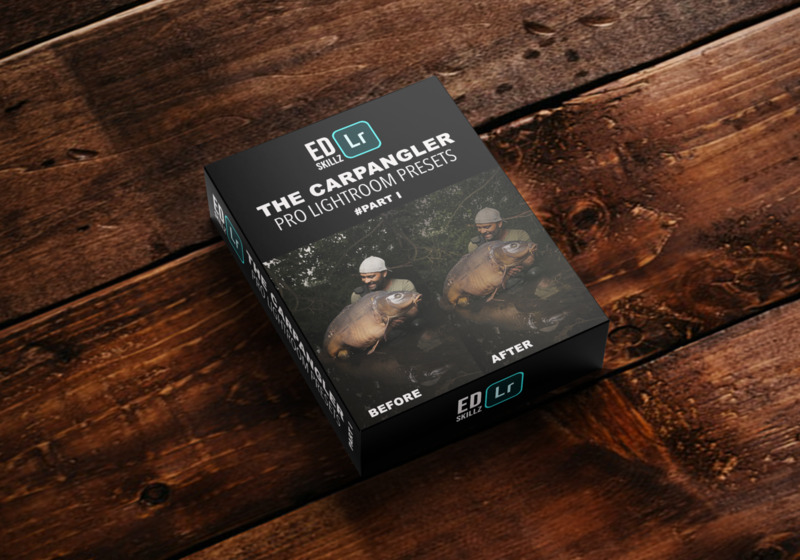 Get started with editing your pictures with 8 of the best Lightroom presets from Ed Skillz his personal collection. In the download there is a link to the video on, how to install the presets in to your Lightroom and you are ready to go.